The next 4th Sunday New Haven Stamp & Collectibles Show will be held at the Annex YMA on Apr 28th, 2019 in New Haven, CT. 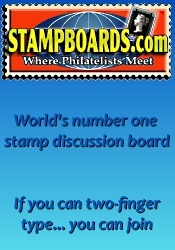 The 4th Sunday New Haven Stamp & Collectibles Show is promoted by New Haven Philatelic Society. Stamp, Postcard and Coin dealers from throughout the northeast are on hand to both buy and sell. Regular door prizes are given out and there are free gifts for kids. Admission is free and there is ample parking. Meals and refreshments are available. 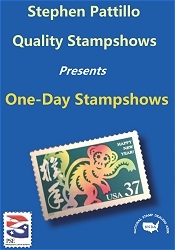 *** Please verify the show times and dates before attending the "4th Sunday New Haven Stamp & Collectibles Show", as they are subject to change. Don't forget to check out our Connecticut coin shows and our Connecticut gun shows.